A wedding is a milestone in your life, for you and your loved ones, a day to celebrate and cherish. We, at Allure mould and shape your vision to design and craft your dream wedding. 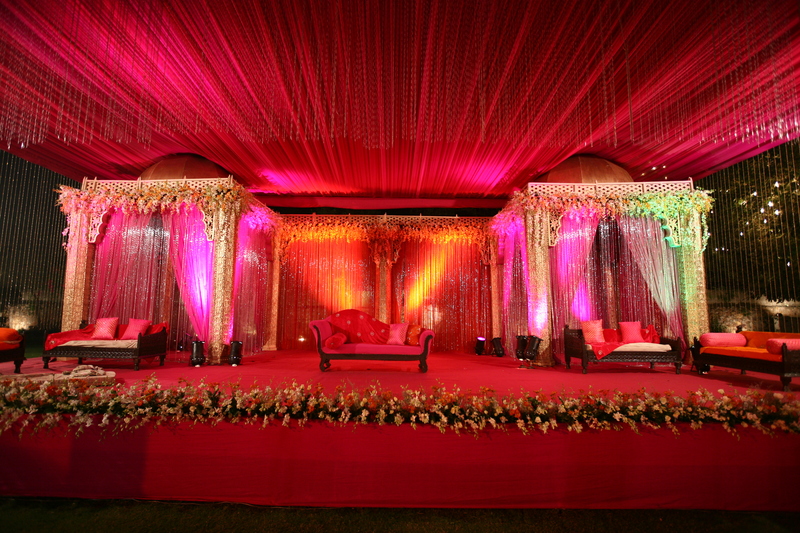 We aim to make your special day extra special by our expertise, finesse and eye for detail. Our experienced team of professionals help you in conceptualizing, detailing and execution of all the wedding ceremonies. We provide you the best of our resources and contacts, organizational abilities and all the required wedding services such as decoration, logistics etc. to give you a perfect wedding. Allure is an event management company with expertise in planning and organizing flawless corporate events.We organize and manage corporate events that leave a lasting impression and project your perfection. Our experience helps us to insure that our clients get exceptional, competitive and the best service. We always strive to constantly raise the bar and achieve the best results for our esteemed clients. Our services are used by progressive companies for their specific needs to get unparallel results in management of corporate events.